2019 – USA Today’s readers chose Minute Suites as this year’s top airport service amenity. 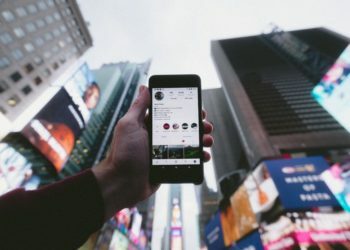 The contest was one of the 10Best, where travel experts select the 20 nominees in various categories like food, lodging, destinations, travel gear and more. Readers then cast their votes to make the final decision. Minute Suites took first place, followed by other great businesses and partners, like Be Relax, ExpresSpa and Periscope VR. 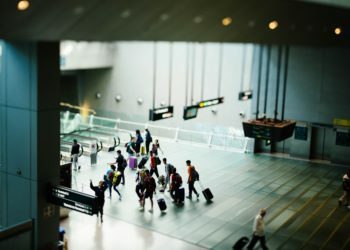 Minute Suites, which provides private suites inside security at airports where travelers can nap, relax or work before their flight or during long delays, has locations in Dallas, Philadelphia and Atlanta in addition to the Charlotte operations. 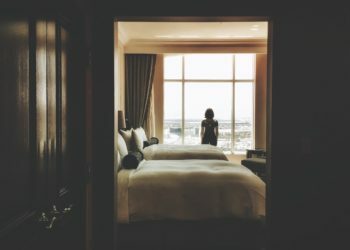 Suites are booked with a one hour minimum followed by 15-minute increments along with an eight-hour day rate and a flat overnight rate option available. 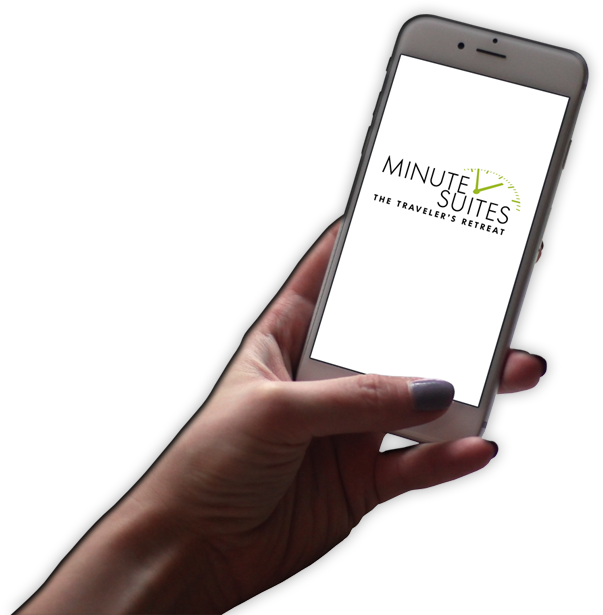 Advanced booking is recommended when possible and reservations can be made more easily than ever with the brand new Minute Suites Mobile app, available for download on Android and iOS. In 2008, Minute Suites, LLC was founded as a healthier way for people to travel. Minute Suites is the first company in North America to provide private suites inside security at airports where travelers can nap, relax or work. The development of this unique passenger service has resulted in many industry awards including the Hartsfield-Jackson Atlanta International Airport’s Shop of the Month and Shining Star Awards, Philadelphia International Airport’s Edgie Award for Best New Store Opening, an Airport Council International Award for Best New Consumer Service, and the United States Department of Defense Patriotic Employer Award. For more information, visit http://minutesuites.com/.